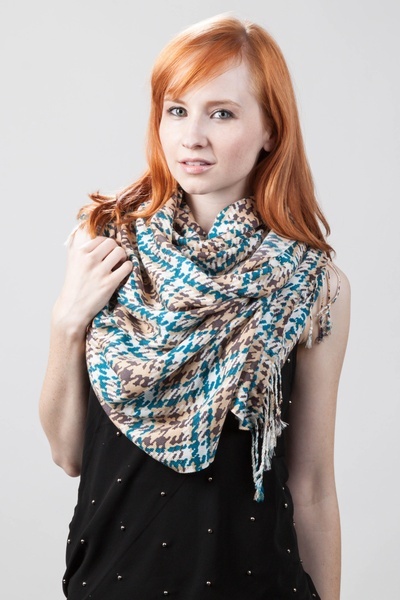 What do you get when you add a touch of houndstooth to a classic plaid design? A sophisticated look that only Scarves.com could provide, of course! This timeless plaid scarf is here just in time for fall and with two... read more What do you get when you add a touch of houndstooth to a classic plaid design? 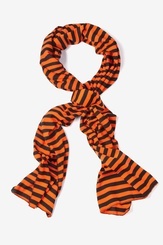 A sophisticated look that only Scarves.com could provide, of course! 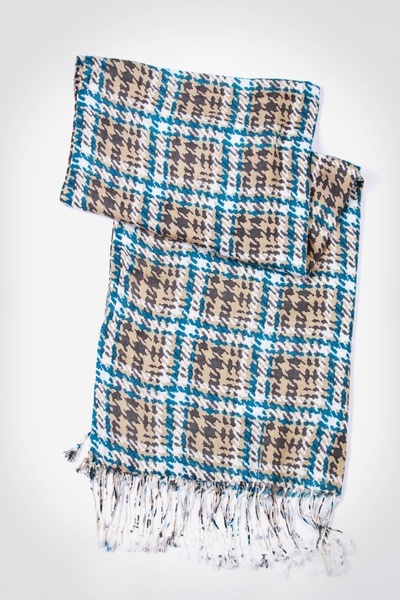 This timeless plaid scarf is here just in time for fall and with two great color combinations, you can stay in style all the way through the year. 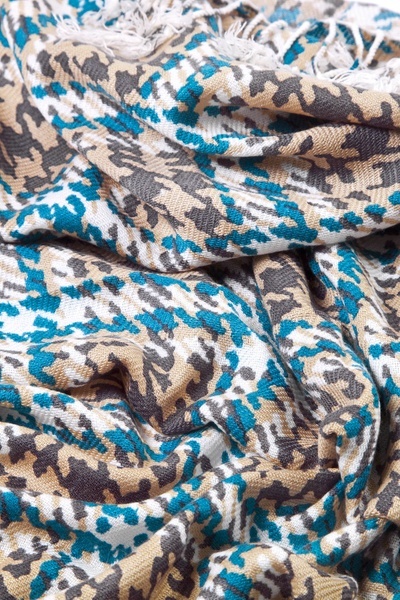 Featuring 100% woven acrylic material, you will find yourself spellbound by the tantalizing turquoise and beige mixtures. Fringed edges complete this look for a must-have purchase! Imported. I am very pleased with this scarf. I also really appreciated being able to shop by season, which made it very easy to pick out the right scarf!